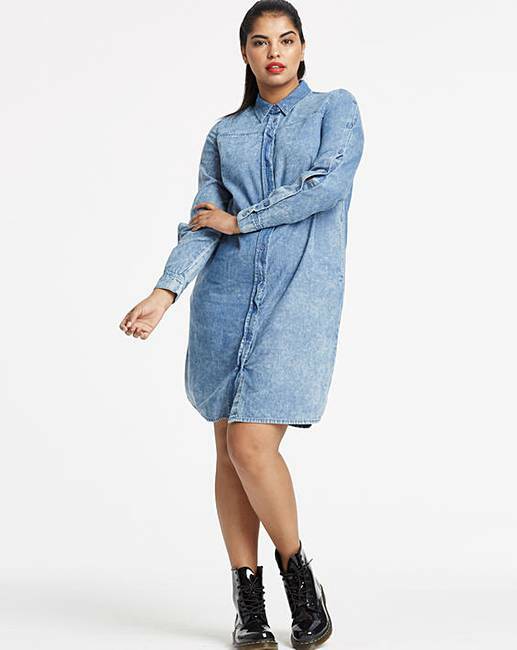 Acid Wash Denim Shirt Dress is rated 2.0 out of 5 by 1. 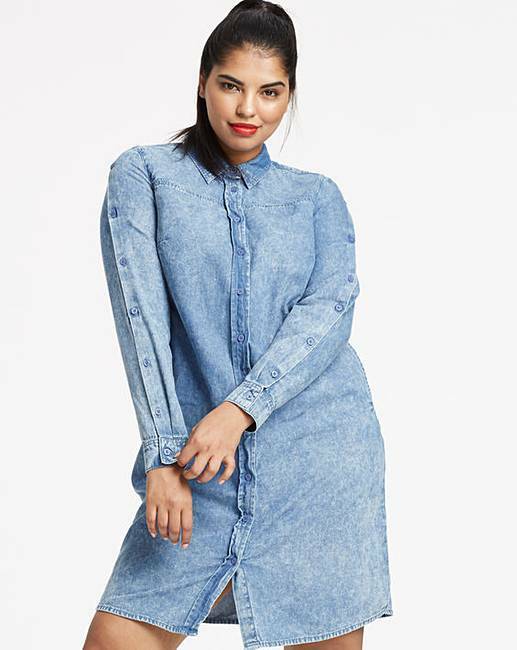 Update your denim wardrobe with this button-down-sleeve shirt dress in a cool acid wash, a definite denim must-have this season! 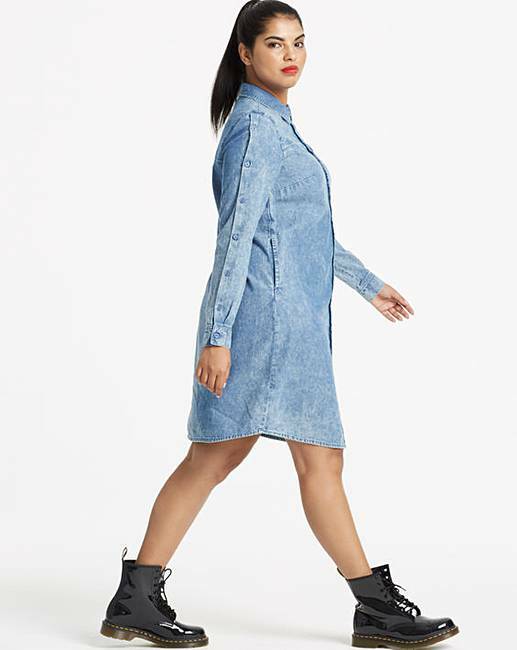 Wear with trainers or boots and you will slay all day. Rated 2 out of 5 by k8emflo from Blah dress. 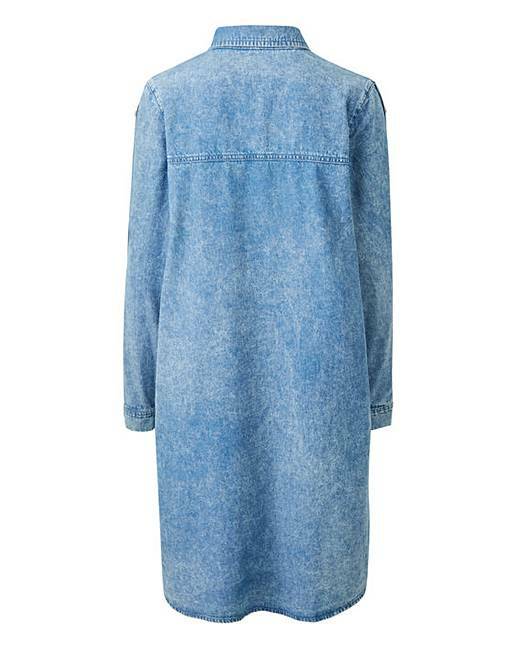 acid wash not as prominent as if hoped for just looks like light denim. 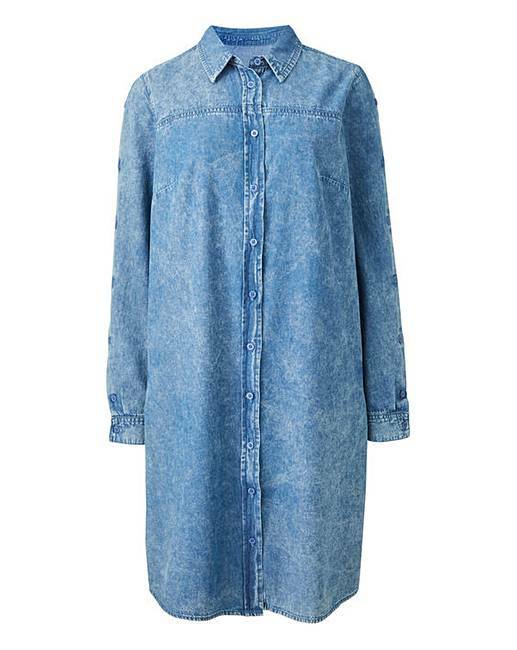 As with all recent shirt dresses baggy and unflattering fit. very dissapointed.